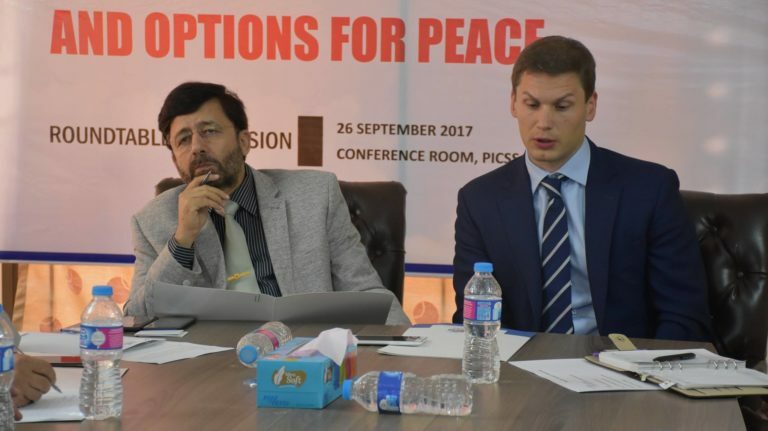 Round Table discussion on the present situation of Afghanistan and future peace options under arrangements Pakistan Institute for Conflict and Security(PICSS) an Islamabad based independent Think Tank. 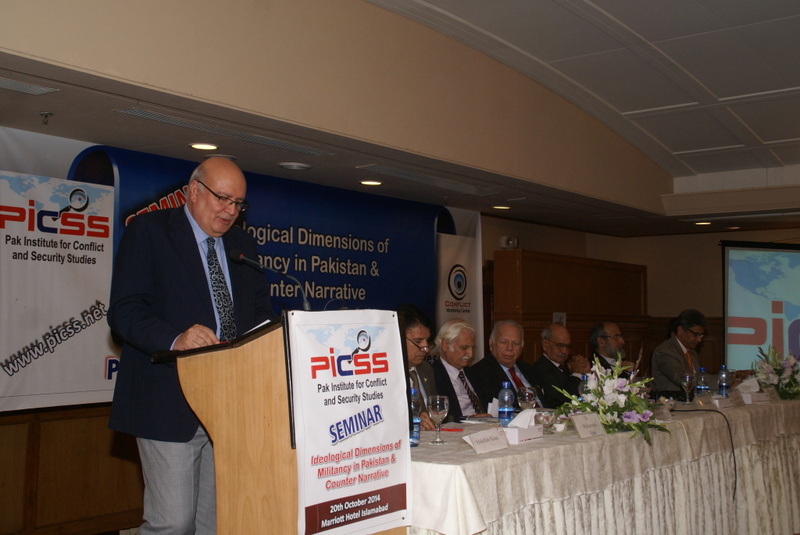 Guest speaker was Petr Zelinka an expert on Afghan Affairs and advisor to ministry of defence Czech Republic. 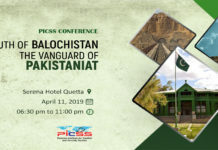 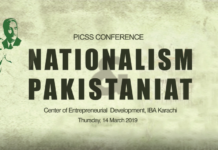 Defence expert Brig Saad Muhammad, former Vice Chancellor Peshawar University Azmat Hayat, former Head of Department IR NDU, Professor Dr. Muhammad Khan, Head of Department of IR Bahria University Dr. Azhar, writer and author Juma Khan Sufi, Naeem Tariq Advocate, Ch. 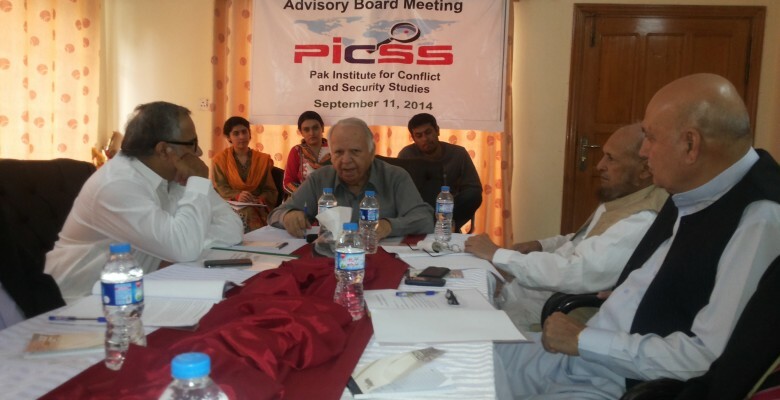 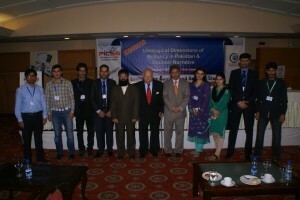 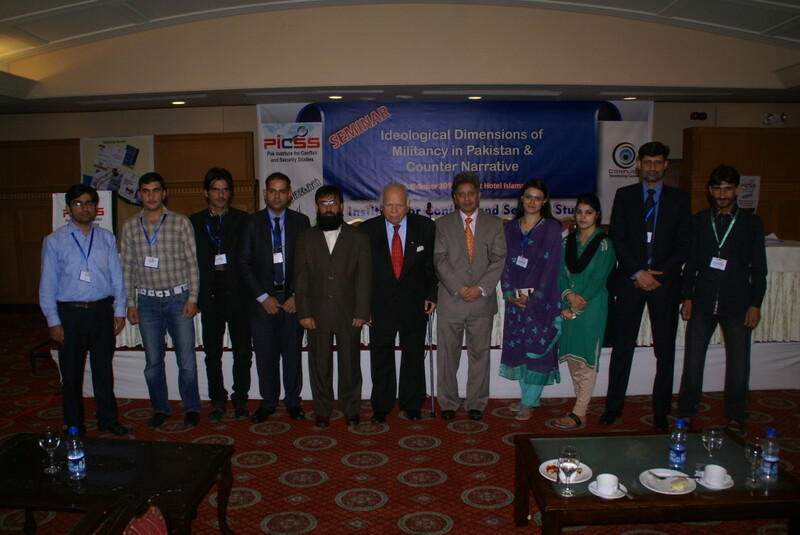 Nasir, Mehrene Malik, Omer Irfan, Guldad Director Research and HR PICSS, and others participated in the discussion. 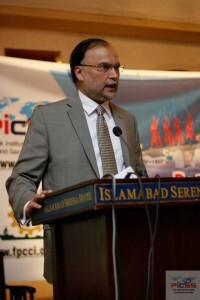 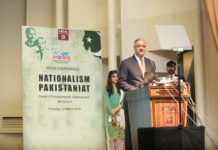 Director General PICSS Major General (R). Muhammad Saad Khattak chaired the session and gave Concluding Remarks while Managing Director PICSS Abdullah Khan conducted the session.